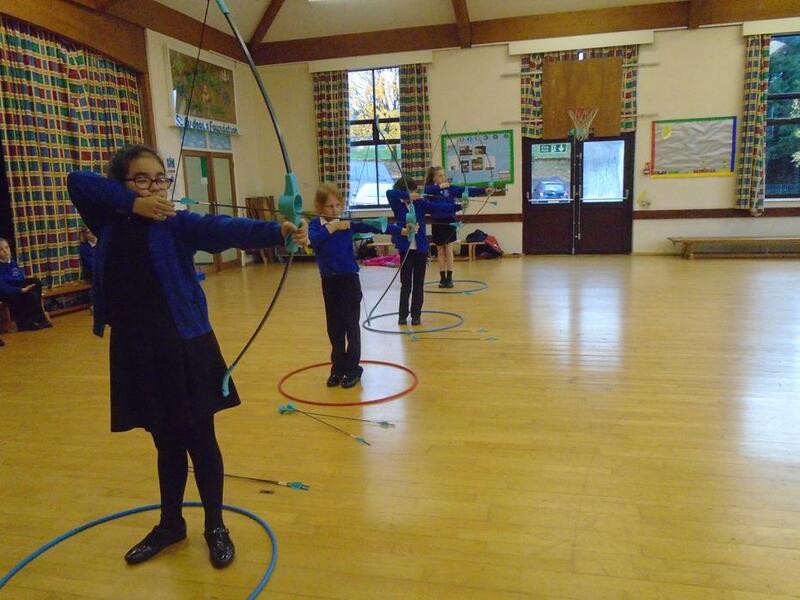 Hello and welcome to archery club! 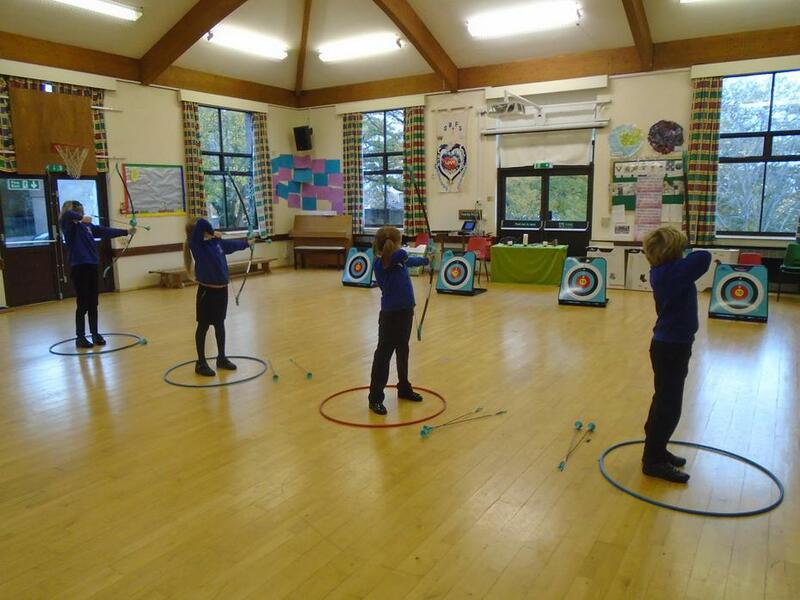 Here the children will be able to learn the skills and disciplines associated with the sport of archery. 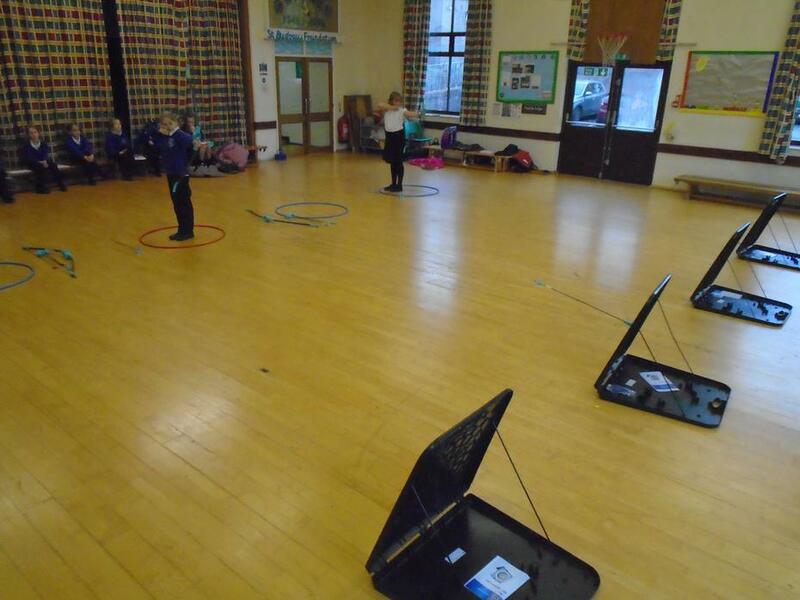 We use safety archery sets with rubber suckers on the end of the arrows to avoid injury and the children really enjoy learning how to shoot well. Part of the club does involve learning the rules of shooting as this is a major part of joining the sport safely. Although we do use child-friendly kit, the disciplined nature of the sport does mean that if children are unable to follow instructions, they will be asked to leave the club. For those that do complete the club successfully, they will be presented with a certificate at the end of the term. Due to the initial popularity of the club, a new cohort of children will be taken on for each long term, with priority for places being given to children who have not attended the club before. Look out for the sessions where parents are invited, as the children do love a good competitive shoot!